Utah won a share of its first Pac-12 Conference South Division title in 2015 and had its best league record (6-3) in seven years as a Pac-12 member. The Utes have had a winning record in Pac-12 play in three of the past four years. Utah appeared every week in the College Football Playoff ranking in its first three years from 2014-16, as well as the first three weeks of the 2017 season. The last four seasons, Utah had wins over the likes of Michigan (twice), UCLA (three times), USC (twice), Stanford and Oregon. The Utes have wins over every Pac-12 team since joining the league in 2011. Utah had 10 players earn All-Pac-12 honors in 2017. 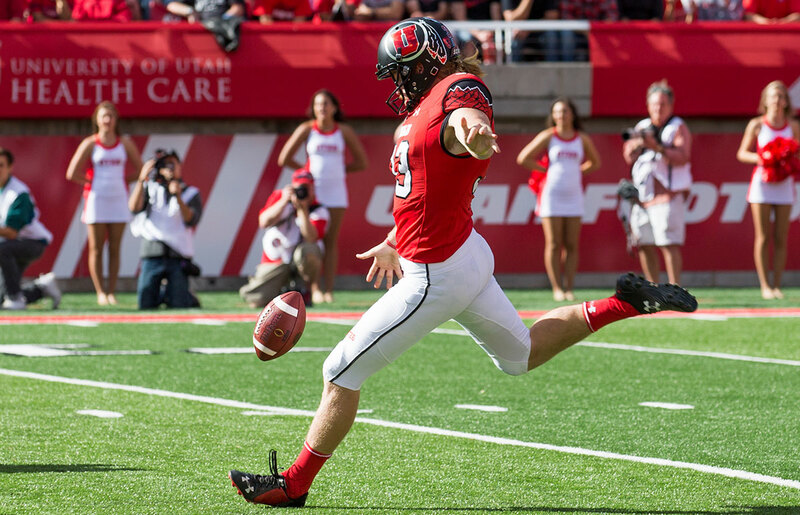 Two Utes were named first-team All-Pac-12: Matt Gay (K) and Mitch Wishnowsky (P). Four others made second-team All-Pac-12: Darren Carrington II (WR), Salesi Uhatafe (OL), Julian Blackmon (DB) and Boobie Hobbs (RS). Utah has played to 51-straight sellouts (48 which exceeded the seating capacity) in Rice-Eccles Stadium extending back to the 2010 opener against Pittsburgh. In its first 20 years, there have been 69 total standing-room-only crowds. The venue's seating capacity was increased to 45,807 in 2014, and as a result, the top four season attendance averages and 12 of the top 15 single-game crowds in Rice-Eccles Stadium history were recorded in the last four years. 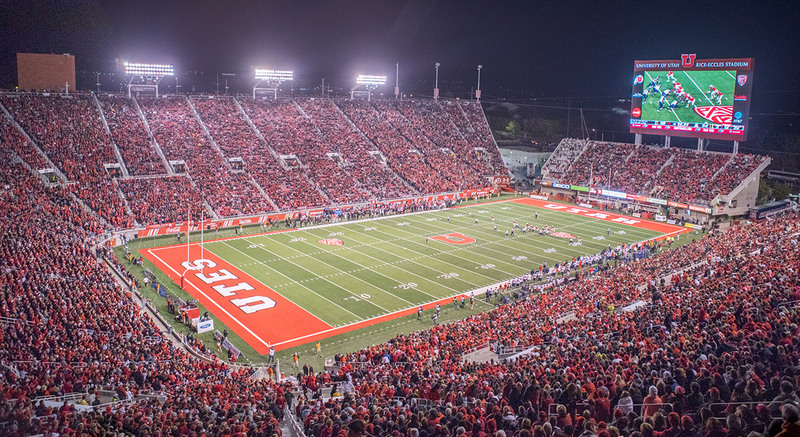 The Utes averaged a school-record 46,533 fans per game in 2015, when they also recorded their best single-game attendance mark (47,825 vs. Michigan). Dating back to its 13-0 Sugar Bowl campaign of 2008, Utah's average attendance has exceeded the stadium's capacity for 10 consecutive years. Thirteen bowl appearances in the last 15 years with a 12-1 record. 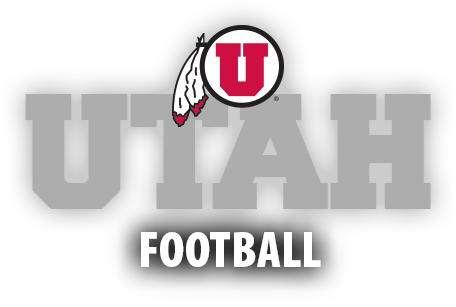 The Utes made nine consecutive bowl appearances from 2003-11. 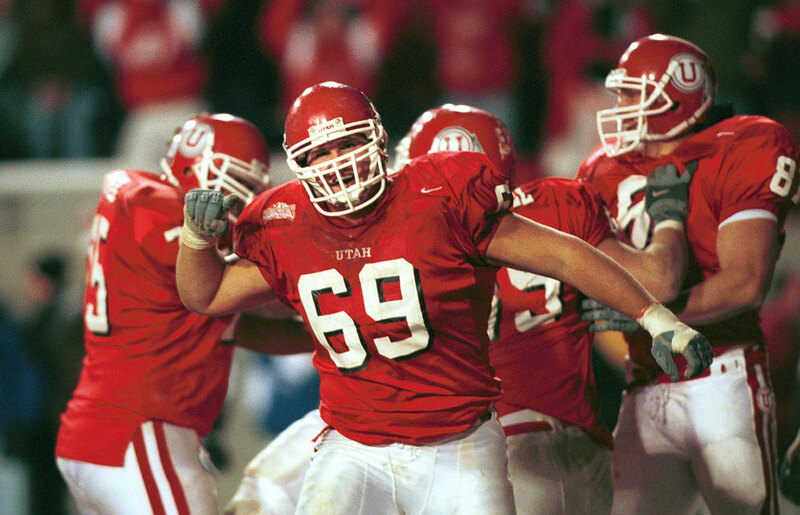 From 1999-2009, Utah won nine-consecutive bowl games to tie for the second-longest bowl win streak in NCAA history. Five of Utah's nine consecutive bowl wins were against major conference opponents coming from the SEC (Alabama), Pac-12 (USC and California), ACC (Georgia Tech) and Big East (Pittsburgh). 2-0 in Bowl Championship Series bowl games, defeating Pittsburgh in the 2005 Fiesta Bowl and Alabama in the 2009 Sugar Bowl. Fifteen first-team All-Americans since 2002. Alex Smith (QB) was a Heisman Trophy finalist and earned two National Player of the Year Awards (Sports Illustrated and The Sporting News) in 2004. Tom Hackett (2014 and ‘15) and Mitch Wishnowsky (2016) swept the Ray Guy Award as the nation's best punter three consecutive years. 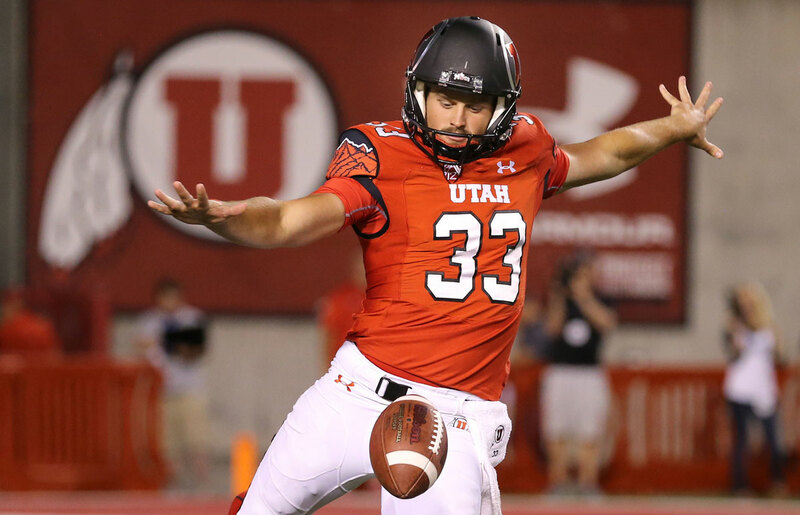 Matt Gay won the Lou Groza Award as the nation's top kicker in 2017. Seven Consensus First-Team All-Americans in the last 16 years: Jordan Gross (OL) in 2002, Eric Weddle (S) in 2006, Louie Sakoda (K) in 2008, Tom Hackett (P) in 2014 and ‘15, Mitch Wishnowsky (P) in 2016, and Matt Gay (K) in 2017. Nine Academic All-Americans since 2000. First-team honors were earned by Morgan Scalley (2003-04), Alex Smith (2004) and Louie Sakoda (2008). Louie Sakoda earned NCAA Top VIII citation in 2008. 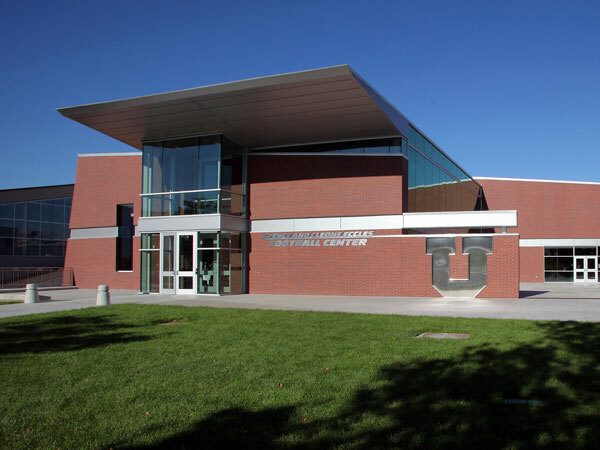 The American Football Coaches Association gave Utah a 2017 Academic Achievement Award for recording a perfect 100-percent NCAA Graduation Success Rate (GSR). Multi-year APR ranking in the top third of the Pac-12 Conference for seven-straight years. Utah was third in the league in 2018 with a 983, including scores from 2013-14, 2014-15, 2015-16, and 2016-17. 17 Utes earned Pac-12 All-Academic honors in 2017, including six first-team selections. A school-record eight NFL Draft picks in 2017, leading the Pac-12 and tying for third in the country. 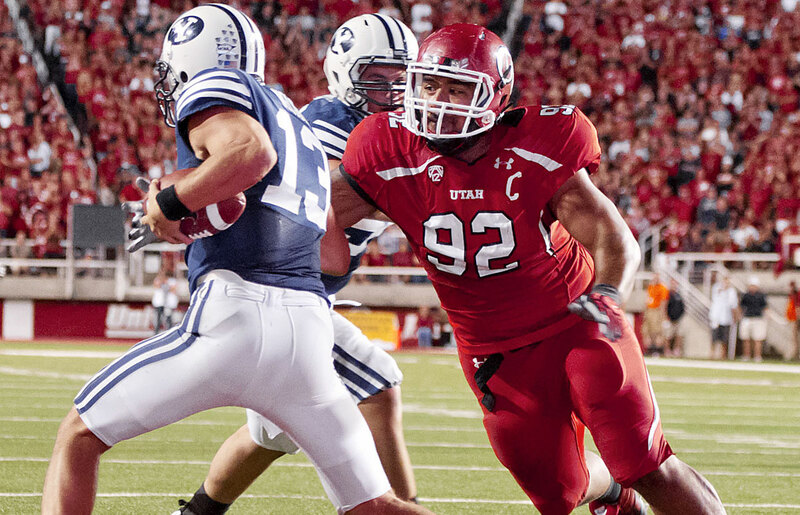 In 2010, six Utes were drafted, which tied for fourth nationally. Utah has produced four NFL first round draft picks and nine others have gone in the second round since 2000. 31 NFL Draft picks over the last 10 years. Quarterback Alex Smith was the No. 1 pick in the 2005 NFL Draft pick. One of the top football coaches in the country, Kyle Whittingham is in his 14th season as Utah's head coach. Whittingham, who is the longest tenured Pac-12 coach at the same school, has contributed to more Utah victories than any football coach in school history. Utah has won 196 games in his 24 years on the staff, including a 111-56 record as the head coach from 2005-17. Legendary for his postseason success, Whittingham's 92-percent win ratio in bowl games (11-1) is the best in NCAA history. His 11 bowl wins is tied for second among active coaches—one behind Alabama's Nick Saban—and including ties he is ranked in the top 10 in all-time bowl victories. 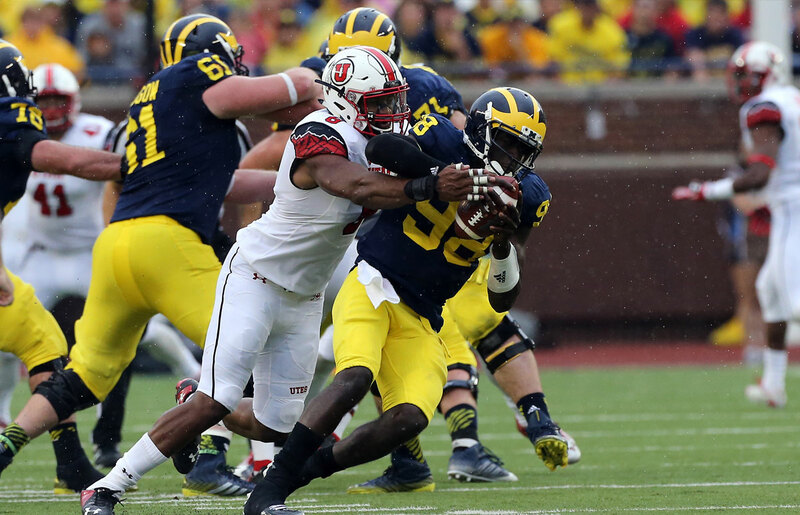 The Utes appeared every week in the College Football Playoff ranking in its first three years from 2014-16, as well as the first three weeks of the 2017 season. Utah has finished in the AP top 25 in three of the past four seasons and five times total under Whittingham. Utah's No. 2 final AP ranking in 2008 was the best in school history. Whittingham's teams have performed well against other AP top-25 teams, recording 13 wins over ranked teams, including victories over No. 4 Alabama (2009), No. 5 Stanford (2013) and No. 8 UCLA (2014). His resume features a winning record against four of the five Power Five conferences: 4-0 vs. the Big Ten, 7-1 against the ACC, 5-3 over the Big 12 and 1-0 vs. the SEC. 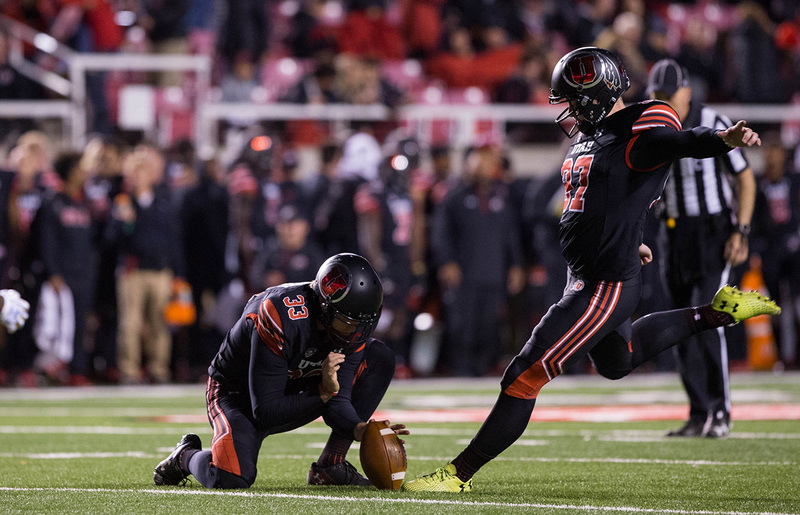 The Utes have also fared well in seven years in the Pac-12, registering wins against every member school and boasting a .500 or better record against five league foes. 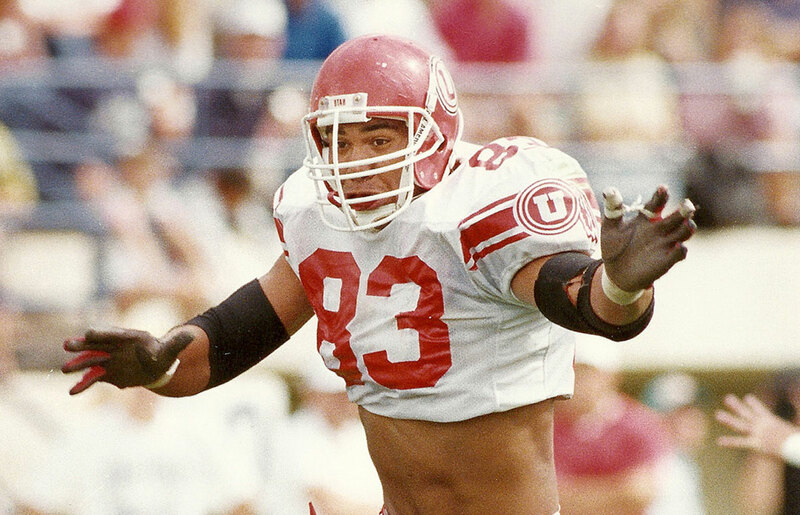 Whittingham came to Utah in 1994 as the defensive line coach and became the defensive coordinator a year later; a position he held until November of 2004. On Dec. 8, 2004, he was announced as the school's 20th head coach. Whittingham's first victory came three weeks later when he co-coached (with Urban Meyer) Utah's 2005 Fiesta Bowl win over Pittsburgh. His first regular-season victory was against Arizona in the 2005 season opener. Individually, 15 of Whittingham's players have made one or more of the All-America teams that comprise the NCAA's consensus team. He has had a specialist win a national award as the best at his position at the ESPN Home Depot Awards show for the past four years: Ray Guy Award winners Tom Hackett (2014 and 2015) and Mitch Wishnowsky (2016), and Lou Groza Award winner Matt Gay (2017). Whittingham's players have won a total of 72 first-team all-conference awards, including 21 in Utah's seven seasons of Pac-12 play. One reason behind his success is Whittingham's reputation for developing NFL talent. A school-record eight NFL draft picks from Utah in 2017 led the Pac-12 and tied for third in the country. 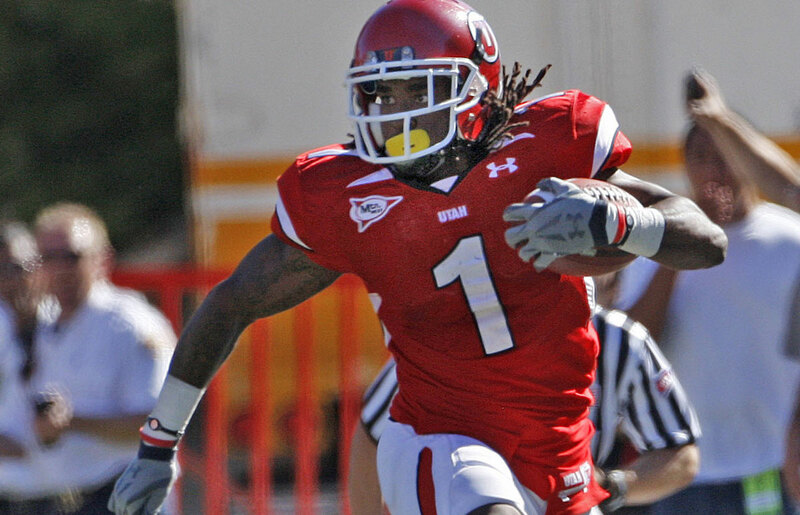 In 2010, six Utes were drafted, which tied for fourth nationally. As an assistant or head coach, 78 of Whittingham's players have signed contracts with NFL teams (45 draft picks, including 12 first or second-round selections, and 33 undrafted free agents). 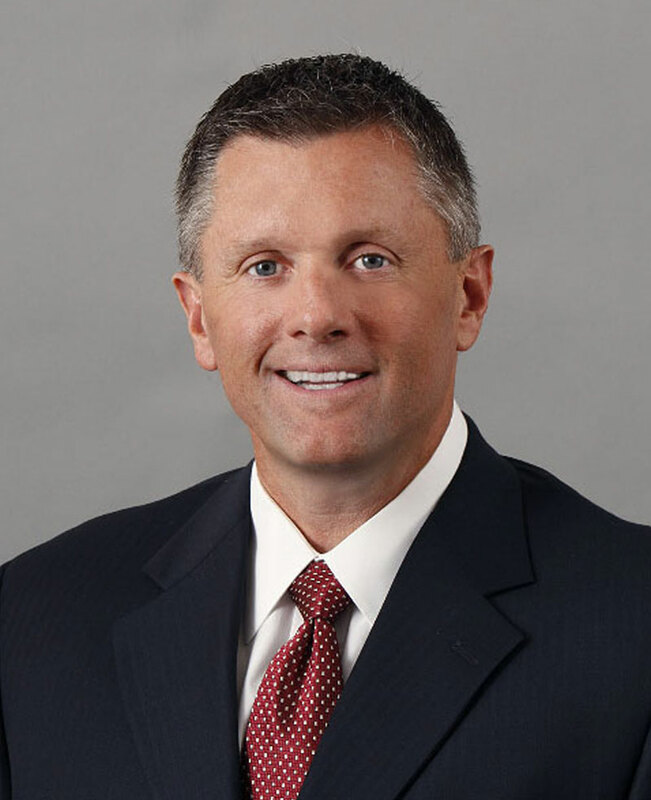 Whittingham graduated from BYU in 1984 and added a master's degree from the school in 1987. Born Nov. 21, 1959, he was raised in Provo, Utah. He is married to the former Jamie Daniels. They have four children: Tyler, Melissa, Alex and Kylie, and three grandchilden. Tyler and Alex both played for the Utes. 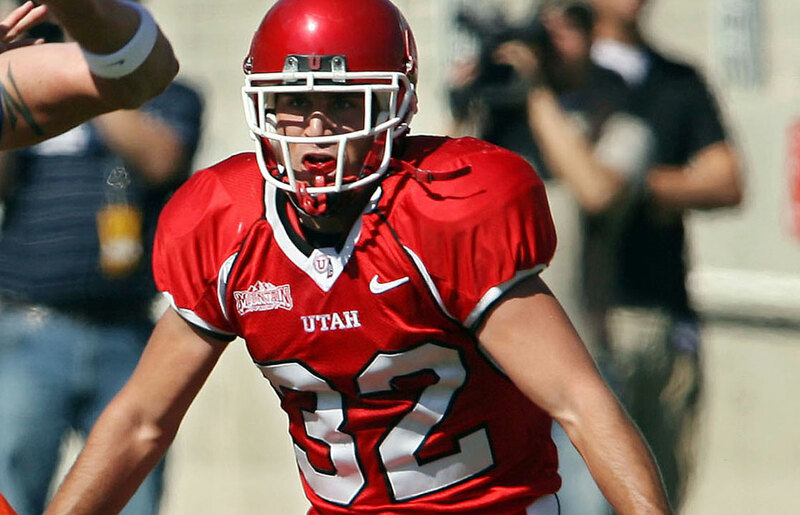 Morgan Scalley is in his third year as Utah's defensive coordinator and his 11th season with the safeties. Utah ranked in the top three in the Pac-12 in rushing, total and scoring defense in 2017. 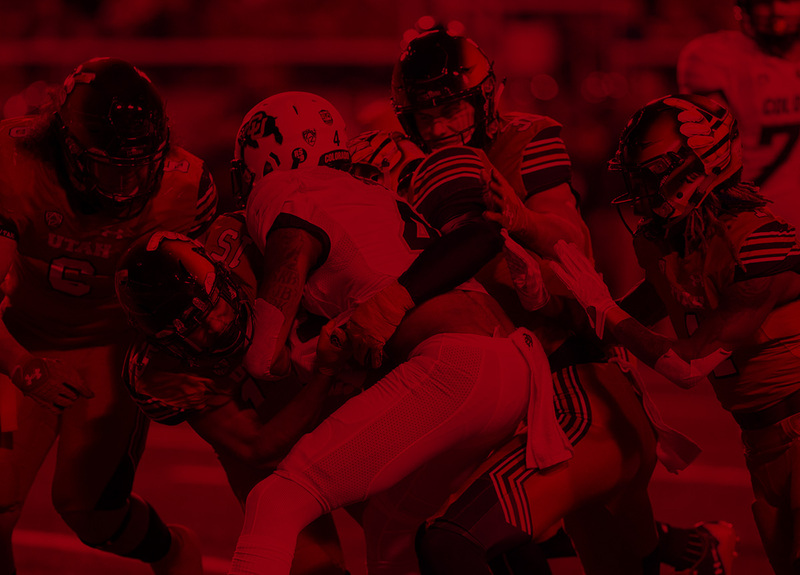 In 2016, the Utes led the league in rushing defense, sacks and tackles for loss. 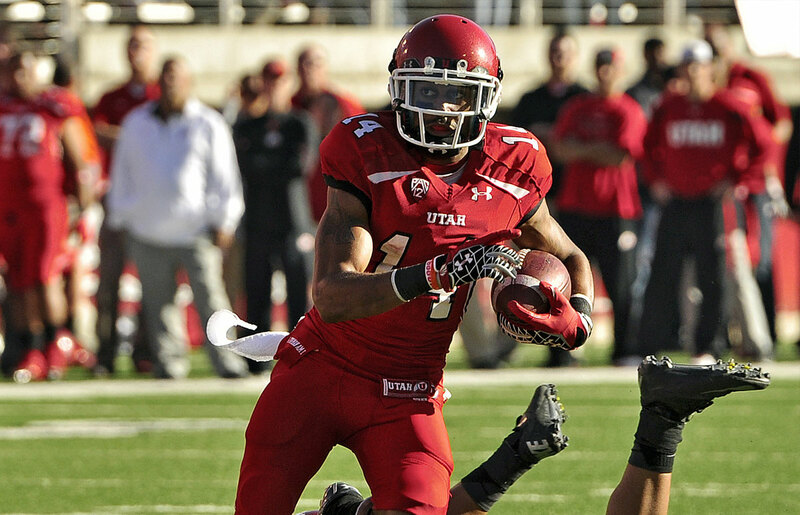 Under Scalley, Marcus Williams became a two-time All-Pac-12 safety and a second-round 2017 NFL draft pick. 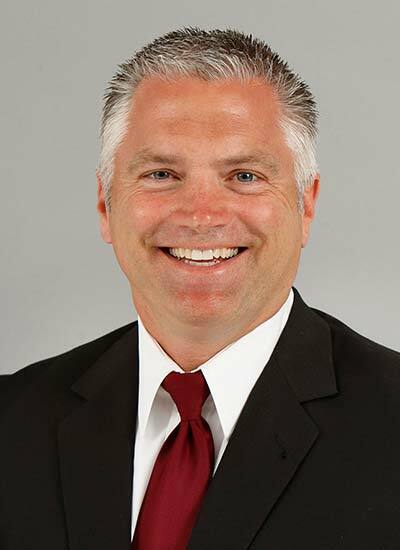 Scalley was Utah's recruiting coordinator from 2009-15 and special teams' coordinator in 2015. He began as a Utah graduate assistant. Troy Taylor begins his second season as Utah's offensive coordinator and quarterbacks coach. 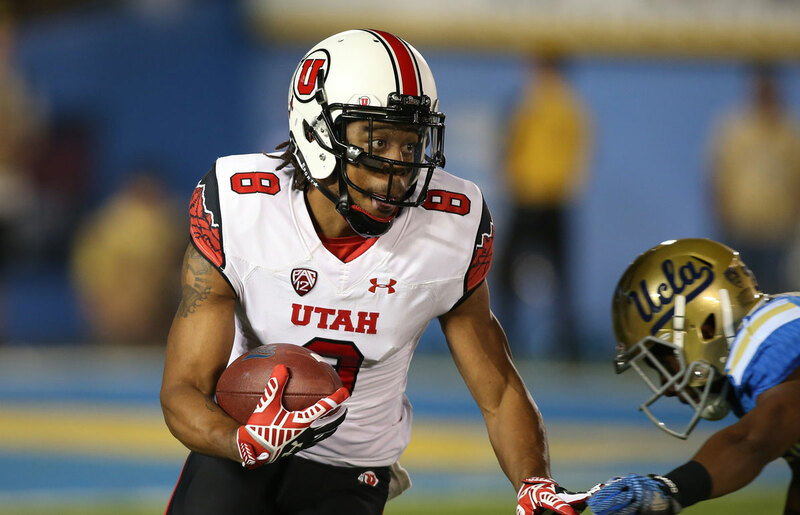 Utah featured a second-team All-Pac-12 receiver (Darren Carrington II) and a 1,000-yard rusher (Zack Moss) in his first season. In 2016, he directed the top passing offense in the NCAA FCS at Eastern Washington. Earlier, Taylor spent four seasons as an assistant coach at Cal and held a graduate assistantship at Colorado. He was a successful high school coach for seven years before returning to college coaching. Gary Andersen, in his 12th overall season at Utah—and the first year of his third stint—returns as the associate head coach. 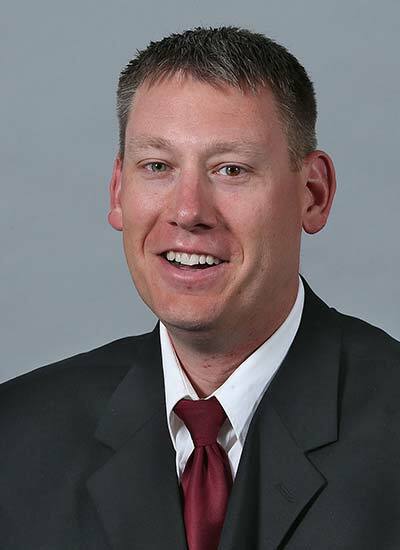 Andersen, who is also co-coach of the defensive line, spent the past nine years as the head coach at Utah State (2009-12), Wisconsin (2013-14) and Oregon State (2015-17). He was the head coach at Southern Utah in 2003. Andersen was Utah's defensive line coach from 1997-2002 and again from 2005-08. He was the defensive coordinator and assistant head coach from 2005-08. 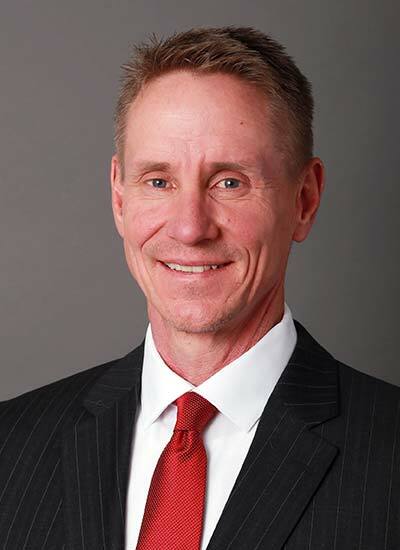 Jim Harding is in his fifth season at Utah and his second as the assistant head coach. He has coached the offensive line since 2014 and served as co-offensive coordinator from 2015-16. A school-record four offensive linemen went in the 2017 draft, including first-rounder Garett Bolles. Harding has coached five total NFL draft picks. Bolles was first-team All-Pac-12 in 2016 and Isaac Asiata won the Morris Award as the Pac-12's best offensive lineman. Harding previously coached at Wyoming for five seasons. Sharrieff Shah is in his seventh season coaching the cornerbacks and his third as the co-special teams' coordinator over the return units. He has developed three players into NFL draft picks: Eric Rowe, Keith McGill and Brian Allen. Cornerback Julian Blackmon and punt returner Boobie Hobbs were named to the All-Pac-12 second team in 2017 and Blackmon was the Heart of Dallas Bowl MVP. Shah was recognized by ESPN.com in 2014 as one of "10 coaches who adapt and thrive." 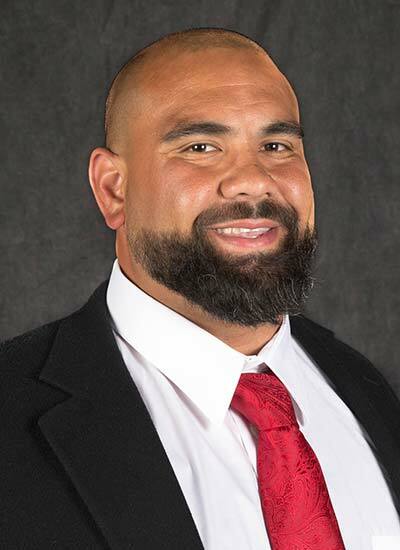 Justin Ena (pronounced eh-nuh) is in his fourth season coaching Utah's linebackers and his third as the co-special teams coordinator over the coverage units. He has coached two All-Pac-12 linebackers: Gionni Paul (first team) and Jared Norris (second team) in 2015. 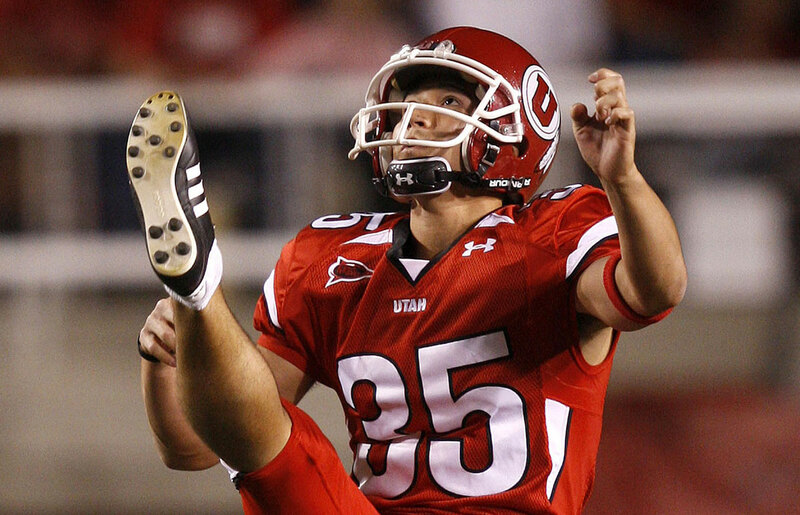 His special teams' coverage units helped Utah win the 2016 FBS football statistical title for net punting average. Utah led the Pac-12 and ranked No. 5 nationally in net punting in 2017. 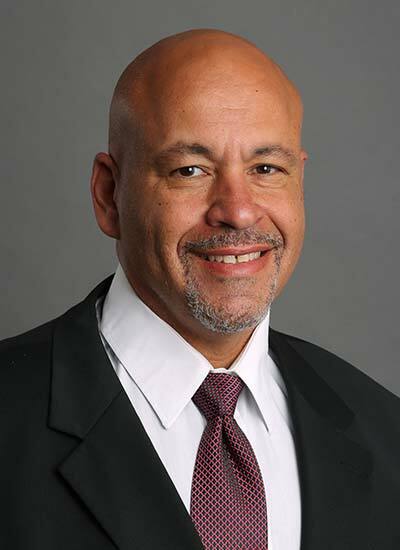 Ena was formerly the defensive coordinator at Weber State and Southern Utah. Lewis Powell is in his third season with the defensive line after coaching the tight ends in 2015. Defensive end Hunter Dimick was first-team All-Pac-12 and a second-team All-American in one season under Powell and four Ute DL have earned honorable mention All-Pac-12 honors. Utah led the conference in sacks and tackles for loss in 2016 and ranked in the top 12 nationally. 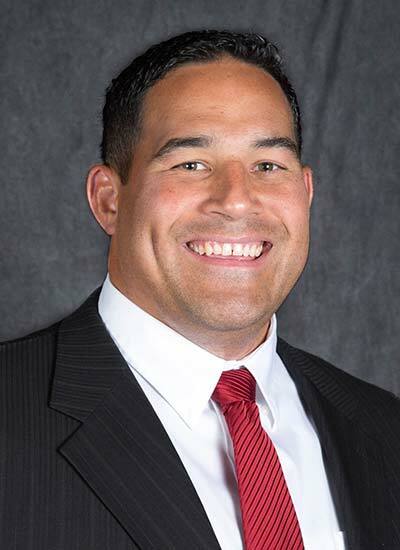 A former Utah graduate assistant, Powell coached the defensive line at Hawaii for three seasons (2012-14). Guy Holliday is in his third year coaching Utah's receivers and his 26th year of college coaching. In 20 years as a receivers coach (six as an offensive coordinator), Holliday has had 22 players sign with NFL teams. He coached a second-team All-Pac-12 receiver last year in Darren Carrington II. Holliday's previous FBS experience was at Western Michigan, Mississippi State, UTEP and BYU. He also coached at Clark-Atlanta, Tuskegee, Alabama State and Cornell. 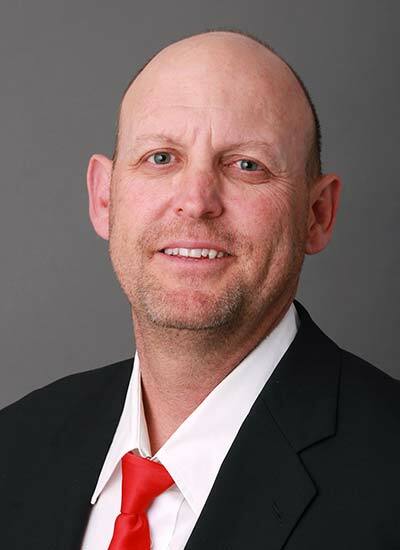 Freddie Whittingham is in his third year coaching Utah's tight ends and seventh year on the staff. He also serves as Utah's recruiting coordinator. 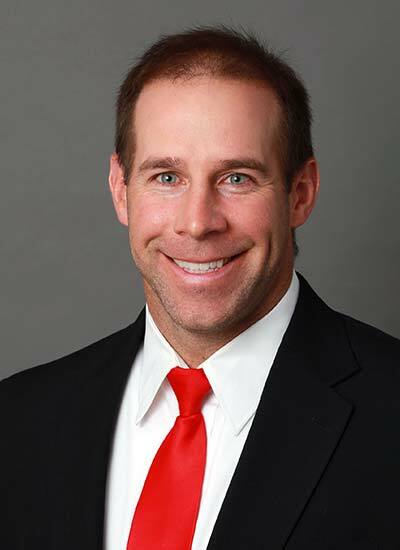 Before joining the coaching staff, Whittingham was Utah's director of player personnel from 2012-15. 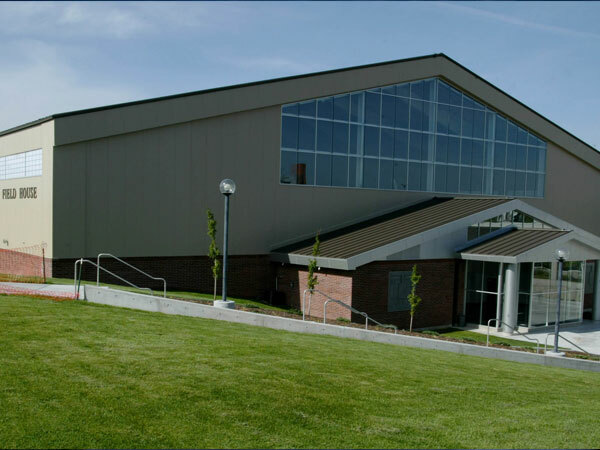 As the director of player personnel, Whittingham administrated recruiting operations, camps and clinics and served as Utah's NFL liaison. He is the younger brother of Utah head coach Kyle Whittingham. Kiel (pronounced Kyle) McDonald, in his second year as Utah's running backs coach, already has a 1,000-yard rusher to his credit. Sophomore Zack Moss rushed for 1,173 yards and 10 touchdowns in 2017. 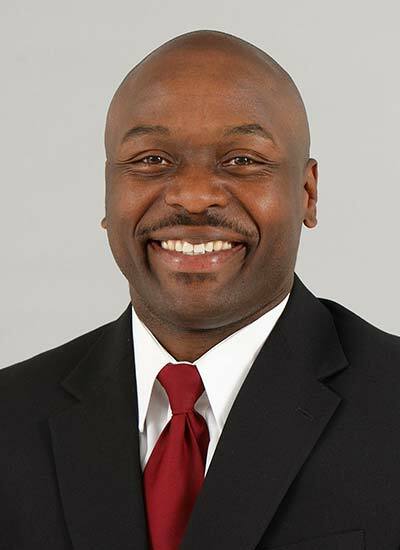 Prior to Utah, McDonald coached the running backs at Eastern Washington for five seasons (2012-16), where he was also the co-special teams' coordinator. 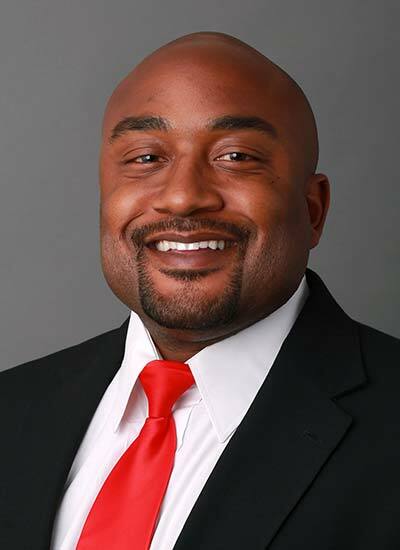 He was a graduate assistant coach at Arizona State in 2011 and coached the defensive backs at San Jose City College in 2010.